KWIRX Creative has been privileged to work with client, Uptown Diamond as part of their book launch team. 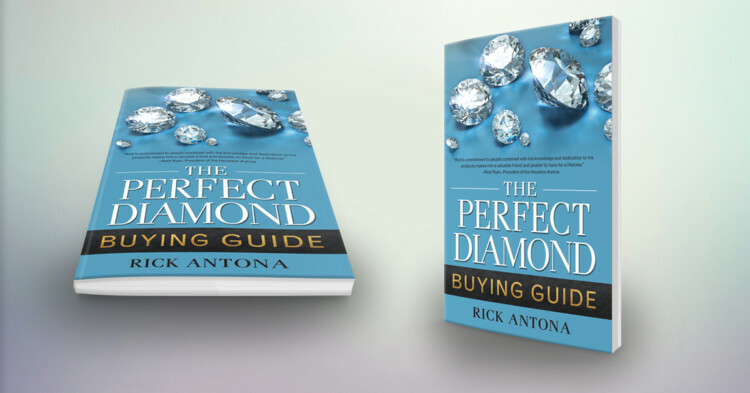 Uptown Diamond owner, Rick Antona has taken his 25 years experience as a Certified Gemologist and business owner to write a very comprehensive and compelling book titled, The Perfect Diamond Buying Guide. 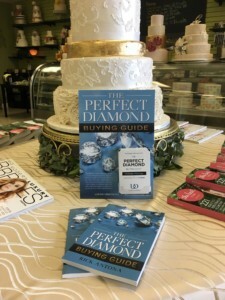 This guide takes the guess work out of choosing a diamond so that you can feel good about making a very expensive and important purchase. Who needs to read this book? How will they read this book ? How do we get this book into their hands? Once we answered these questions we had our framework and could begin to set the strategy. 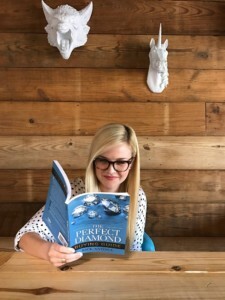 Our KWIRX team knew that in order to successfully promote The Perfect Diamond Buying Guide we would need a multi-prong approach. 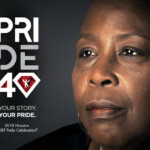 A mainstream approach (wide net) a male-centric approach and a long-term approach. We started with those broad strokes, then details of each approach began to emerge. Mini-kiosks become the long term solution. We developed a standalone kiosk, with a small in-store footprint, where interested parties could grab a card and download a free copy of the e-book. This would allow us to promote the book without being present and would serve as a long term approach as well. We carefully selected exclusive partners in the wedding industry to host the kiosks throughout the promotion. We created a “Playbook” for the guys. We knew the women would read the book cover to cover, highlighting and tabbing pages. The guys, not so much! Therefore, we created a “cheat sheet” that focuses on the most salient points and includes a check list for their shopping trip. We branded it with a sports theme (football) as if it is the play of their life! This special book deserved a unique and memorable media kit. So we re-imagined the 4 C’s. Instead of the typical, Clarity, Color, Cut and Carat Weight we sent, Cupcakes, Coffee, Champagne and Chocolate along with the book and press release. Huge hit! Our digital advertising and social media strategies needed to be high impact, wide appeal but still remain targeted. We would carefully select media partners with email lists matching the target demographics, and assemble a mutli-tiered email campaign to canvas as many addresses as possible over the course of 3-4 months. On the social media side, we established an editorial calendar to consistently focus on posts to reflect and push the overall goal of getting as many books and e-books out into the community as possible. 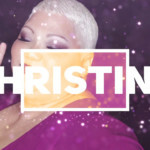 We would also leverage several Facebook Ad campaigns, utilizing lead generation forms, standard ads and promoted posts. All roads lead to uptowndiamond.com. 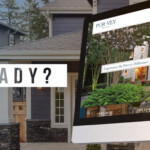 Every effort of this campaign would be tracked and monitored with a series of channel-specific landing pages. 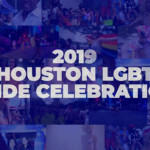 Each would be branded and customized depending on the origination of the lead (ie they arrived from the Playbook promotion), and would allow the visitor to sign up for the e-book, or schedule an appointment to receive the physical copy of the book. Everyone who signed up received an automated email thanking them and providing an e-book download link. 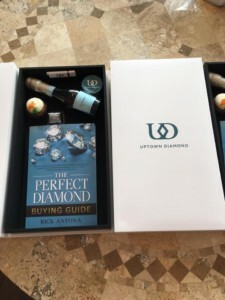 The KWIRX Creative team successfully created and executed the book launch for Uptown Diamond. We would have to say the secret sauce to an outstanding book launch is a creative and inspired team that is willing to work hard, stay focused and do what it takes to be the best for their clients. That is KWIRX Creative! 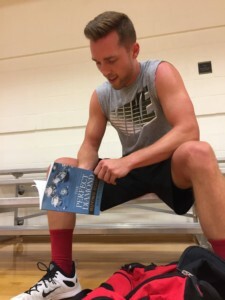 Download a copy for yourself at uptowndiamond.com/freebook! Need to Launch a Product or Event? How did you hear about KWIRX Creative?